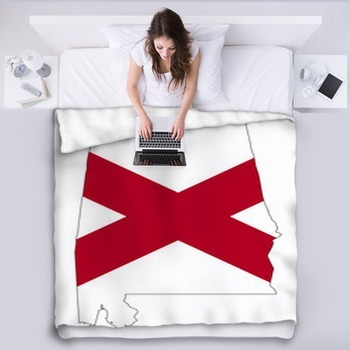 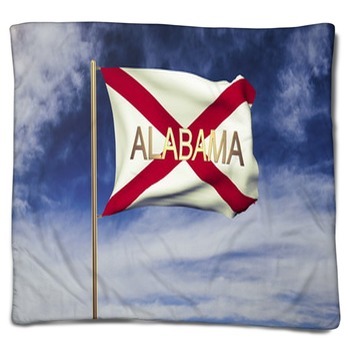 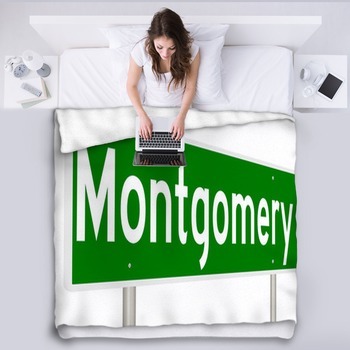 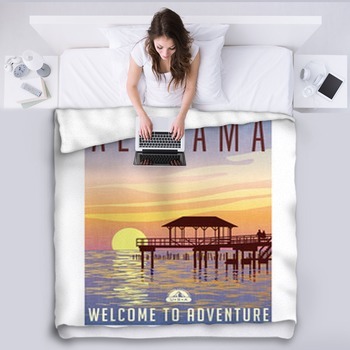 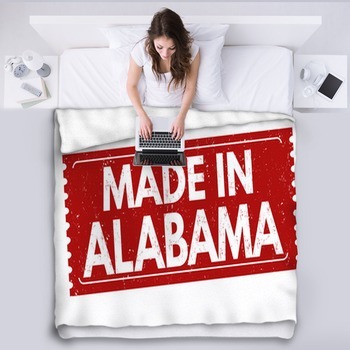 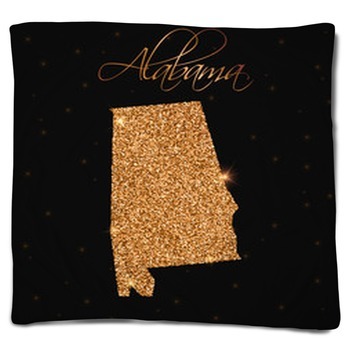 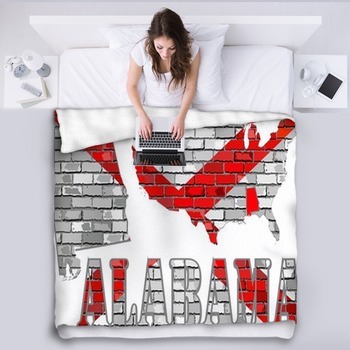 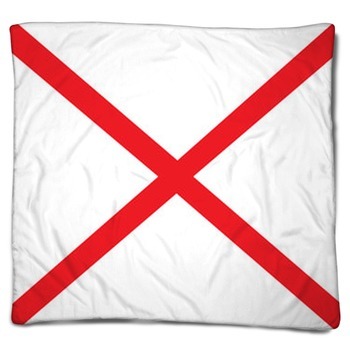 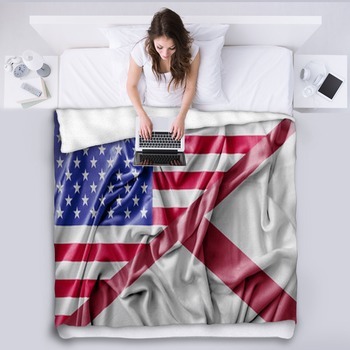 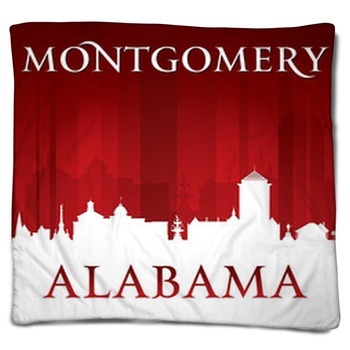 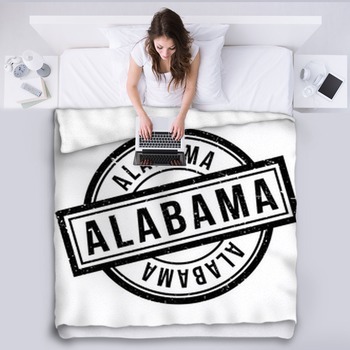 Comfy fleece blankets are here in a wide variety of Alabama styles. 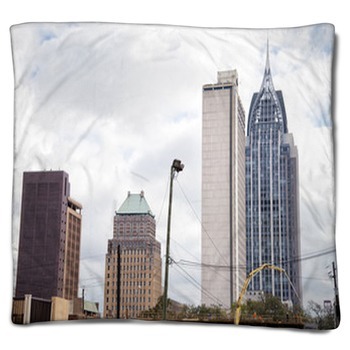 Snuggle up in a throw blanket and get cozy today. 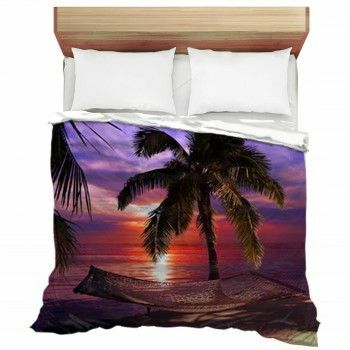 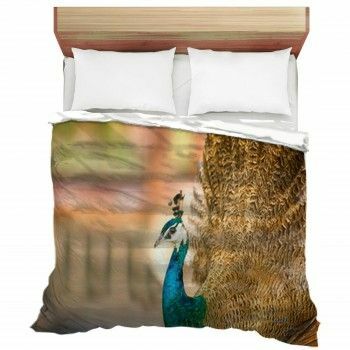 Or maybe you want to choose a bed blanket size to turn your bed into a photographic oasis.